Is à la carte cable really the answer? There’s a growing demand for “à la carte” cable pricing — i.e. the ability to pick and choose just the individual channels you want. After all, why pay for stuff you aren’t using? You don’t want the electric company forcing you to keep your lights on when you’re not home. Paying only for the TV that you plan to consume makes sense. More choice and lower bills? Sign me up! Right? 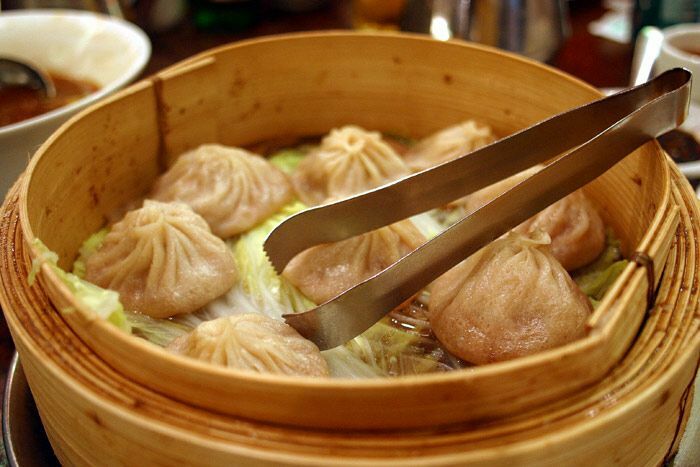 Wouldn’t it be nice to order cable like we order dim sum? There’s just one problem with that line of thinking. There isn’t a direct correlation between the bulk of your cable bill and the number of channels your receive. Choice is definitely good, but we could wind up paying more for less. A lot less.